Cherry Hill Youth Field Hockey will host its inaugural season this fall and registration is less than a month away from beginning. Registration for the new youth field hockey league will begin on May 1. The program is open to students in first through eighth grade in Cherry Hill. There will be travel teams for grades three to four, grades five to six and grades seven to eight. 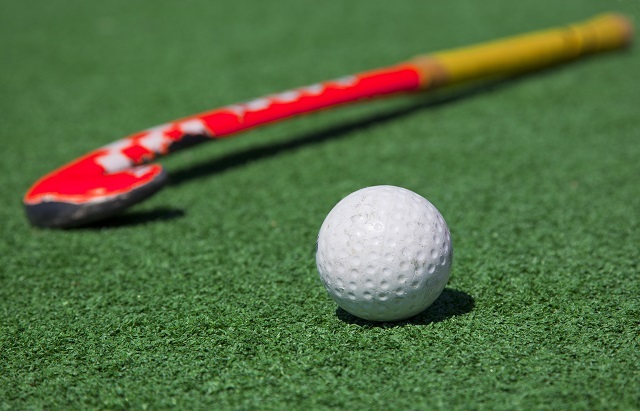 The teams will compete in the South Jersey Youth Field Hockey League. First and second graders will play in a weekly clinic where fundamentals will be taught. Third and fourth graders can choose to play either rec or travel field hockey. For more information on this program, visit cherryhillfieldhockey.org.